Winner of 3 gold stars in the Guild of Fine Food’s Great Taste Awards 2014, 2013 and 2011. 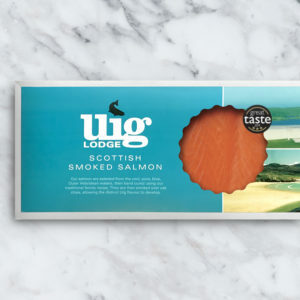 Shortlisted for ‘Best Scottish Speciality.’ Our large pack of sliced smoked salmon serves approximately 6 people as a starter. 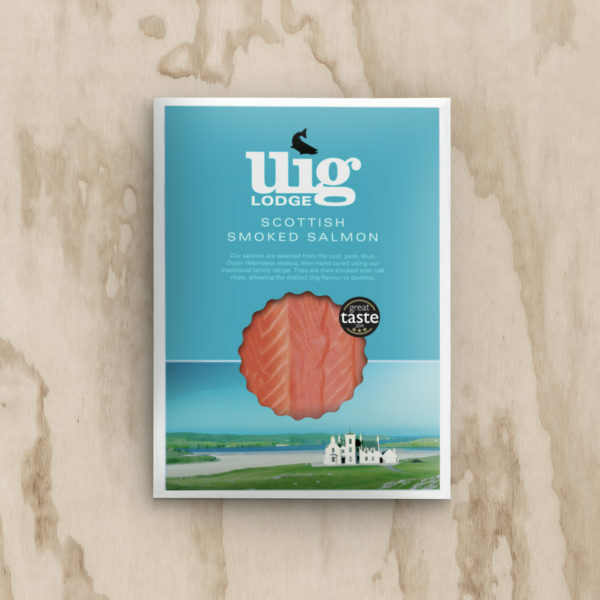 A popular alternative to our smoked salmon sides and still large enough to feed a good number of people, but without taking up too much room in the fridge. The slices are interleaved making it very easy just to take out what you need and return the rest to the fridge. 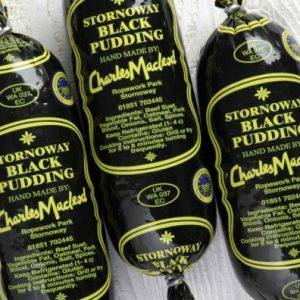 3 gold stars winner in the 2011,2013,2014 Guild of Fine Foods Great Taste Awards and shortlisted for ‘Best Scottish Speciality.’ Winner of the “Speciality food producer” in 2014. Selected by DEFRA as one of their ’50 Food Stars’ in 2015.